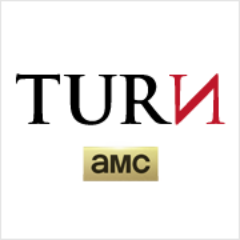 This will be the first in a series of observations and opinions on AMC’s spy thriller TURN. I will touch on some plot elements, but will avoid putting much effort into rehashing the plot of every episode. You will just need to watch it yourself! AMC’s new Spy drama is based on the exploits of the Culper Ring, a spy organization built on the orders of George Washington during the Revolutionary War. The series revolves around Abraham Woodhull, an unassuming cabbage farmer who through hard luck and fate, ends up siding with the Americans to become America’s original James Bond. On first impression, AMC did not cut corners with production design. The series premier had a very finished, authentic feel that looks to be on par with the standard bearer of Revolutionary War television, HBO’s John Adams. 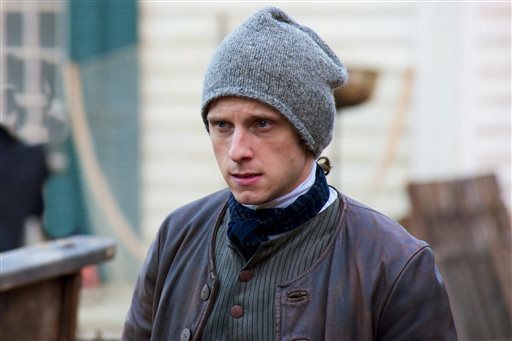 TURN is crafted around the conflict between America and Britain, however the real tension in the series comes a layer deeper when one realizes there are really two wars going on here. One between a formal enemy and the other between one’s own countrymen. The dirty underbelly if the Revolution is where you will find the real danger, deceit and atrocity. No one is beyond suspicion at this point until the series can really be felt out. Is there so delightful a villain as the British? This imperial foe is so full of arrogance and aristocracy that it must be tempting AMC’s writers to coast along with the stereotype. Yet the jury is still out on this (Patriot anyone?). The British are crafty, brutish, charming, and polite. Most of all, you get a sense of their power and influence. But If you are looking for a traditional ogre, Samuel Roukin’s ‘Simcoe’ is an especially well cast antagonist that looks to be fun to hate. As with most spy dramas, it was difficult at times to interpret the hushed voices and follow a string of unfamiliar names. I worry that the storyline may be TOO subtle and difficult to pick up mid stream (as may be required for a cable series to build viewing momentum). Also, our antagonist Woodhull comes across as a bit flaky and mousy on first impression, but one assumes events will force him out of this phase. 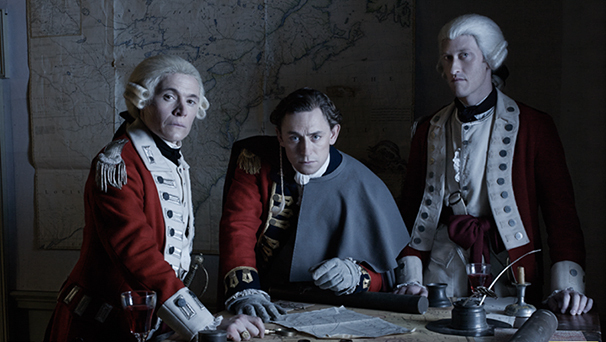 Finally, I am curious as to how much the writers can pull in historically specific elements that really give us a sense of the drama behind the American Revolution. One thing to ask ourselves as the series progresses is will this be just another spy thriller fitted into the shell America’s war for independence, or will this be something unique that helps us shape our understanding of this critical period of American history?